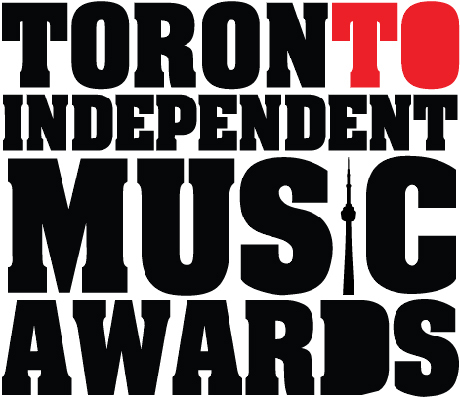 The Toronto Independent Music Awards (TIMA) honours the best up-and-coming Ontario indie musicians. This year was the fifth instalment of the ceremony, which took place at the Phoenix Concert Theatre on Friday evening (July 23), and we have this year's winners. Among the winners this year are Conflicted (Best Metal), the River Junction Band (Best Country), Richh Kidd (Best Live Urban), Cut Throat Kids (Best Punk), MAGNOLIUS (Best Rap) and the Strange (Best Indie Rock). Since there was no ceremony last year, this instalment of the TIMAs covered 2009 to 2010, with $60,000 worth in prizes given away in 20 different categories. 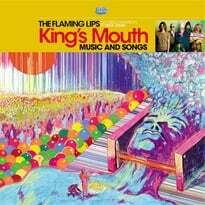 The industry-related prizes included a song released on Canadian radio (Best Song), an all-expenses-paid European tour (Best Live Electric), a pro photo session (Best Alternative Rock) and in-store song placements (best pop). The artists awarded are all Ontario-based and 100 percent owned and operated out of Canada (except for distribution deals). The only exception is the Best International/Best USA/Best Out-of-Province category. If you'd like to read up on the TIMAs, you can do so here. Best Song: Morgan Sadler - "Go On"